There are two types of succession process. The formal one, managed by the board, it should go something like this: planning, searching, approving, appointing. But the informal process follows a different plot: muttering, grumbling, leaking, ousting. Martin Sorrell now finds himself caught up in the latter. 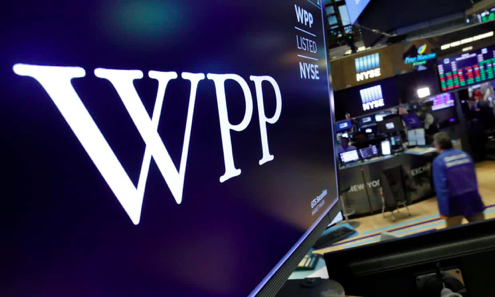 Last week, WPP’s board revealed that it had appointed WilmerHale, which has headquarters in Boston and Washington as well as an office in London, as independent counsel to investigate an allegation of personal misconduct. Separately, WPP uses law firms Allen & Overy and Slaughter and May as advisers. The inquiry is being led by WPP Chairman Robert Quarta and senior non executive director Nicole Seligman a former top executive at Sony and attorney who represented Oliver North in the Iran-Contra hearings and was later part of Bill Clinton’s team during the Monica Lewinsky scandal. Late last week, Sorrell moved to beef up his legal representation appointing two partners from the London office of American law firm Quinn Emanuel Urquhart & Sullivan. Richard East and Sue Prevezer, QC, co-managing partners, have been instructed to work with Sorrell’s personal lawyer, Lewis Silkin partner Richard Miskella. WPP’s chief executive rejects allegations of personal misconduct “unreservedly”. 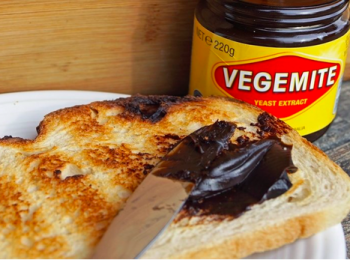 But whatever the substance of the claims, something significant changed last week, when news broke that the company’s board had launched an investigation. Until then, as befits the head of advertising and marketing conglomerate, Sir Martin had almost always been in control of the story. His obsessive and incessant emailing, his busy polishing of his founder myth, his quarterly media appearances — to give him credit through thin times as well as thick — were all ways he maintained that control. But a small crack has opened in the edifice Sir Martin built over three decades and that he underpins with his own force of personality and extraordinary work rate. Through that crack, some of the discontent about WPP’s recent rough performance, and its chief executive’s leadership style and pay, may now pour. Founder-owners are notoriously hard to winkle out of their creations. When the London Financial Times profiled Sir Martin in 2015, his eldest son, Mark, joked his father would never stop working, that he would ultimately be “the man in seat 1A” who does not get off the British Airways flight from New York. The difference is that unlike, say, Facebook’s Mark Zuckerberg or other Silicon Valley founders, whose casual dress Sir Martin has increasingly adopted, the WPP chief executive does not own a controlling stake. He has what he likes to refer to as a “zero-hours contract”, meaning he can be dismissed, or leave, without notice. Until recently, the strong performance of WPP has allowed the chairman, Roberto Quarta, to keep that contract and any succession plan in his bottom drawer. 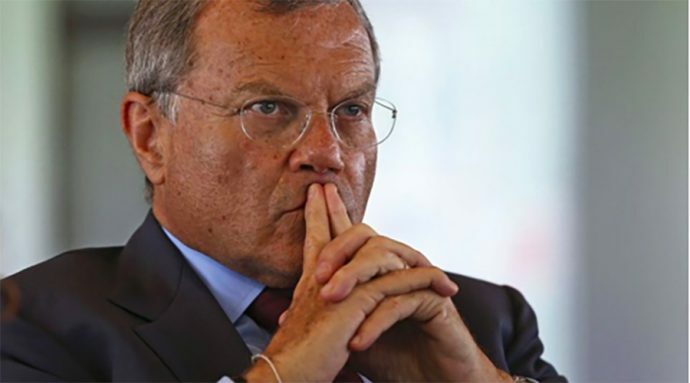 However, observers believe if the investigation goes against Sorrell the fallout for WPP, and the wider global advertising eco-system, will be rapid and catastrophic. One quirk of Sorrell’s unique relationship with WPP is in his contract. Instead of the standard notice period of 12 months, it says he or the company can terminate his service “at will”. But while Sir Martin may be able to bat away the current allegations, it is becoming clear that he is no longer the author of his own destiny.